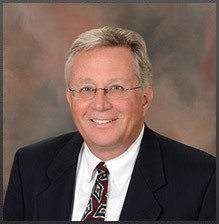 Michael P. Wortham, founder of The Wortham Law Firm, has been practicing law in Richardson, Dallas, and surrounding counties for 25 years. He is listed in the Martindale-Hubbell Bar Register of Preeminent Lawyers* which indicates the highest level of excellence, integrity and ethics as well as long-established client representation. The Wortham Law Firm is located in Dallas, Texas, and serves clients in Dallas, Plano, Garland, Allen, Frisco, McKinney, Wylie, Rowlett, Dallas County, Collin County, Denton County, Kaufman County and the Dallas-Fort Worth Metroplex. © 2017 by Wortham Law Firm. All rights reserved.